"Just because we're plumbing the depths of the unconscious mind doesn't mean we can't have a cup of tea." BFI has debuted a trailer for a little crime thriller from the UK called The Ghoul, the feature debut of actor Gareth Tunley. The film stars Tom Meeten as a detective who goes undercover as a patient to investigate a psychotherapist. However, he gets in over his head and the "line between fantasy and reality begins to blur." Also featuring Alice Lowe, Rufus Jones, Niamh Cusack and Geoffrey McGivern. This seems to be a very trippy psychological thriller with sleek cinematography that will mess with your own mind. Take a look. A homicide detective goes undercover as a patient to investigate a psychotherapist he believes is linked to a strange double murder. As his therapy sessions continue the line between fantasy and reality begins to blur. 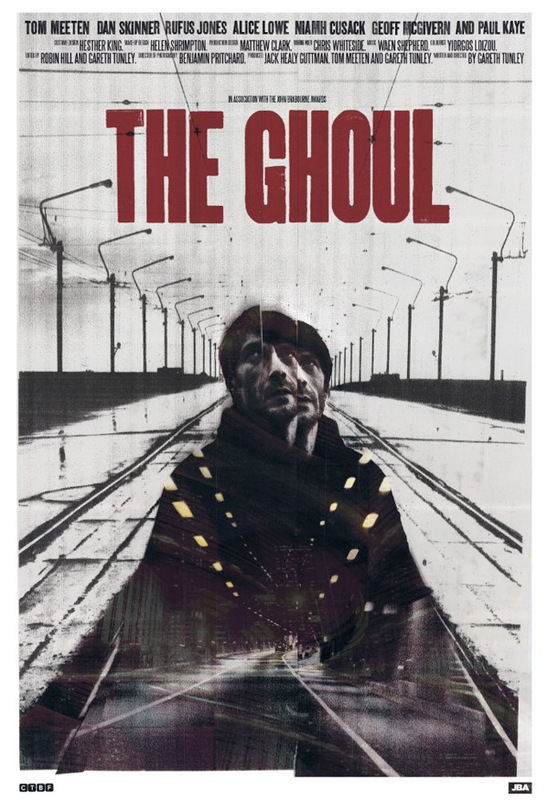 The Ghoul is both written and directed by British actor-turned-filmmaker Gareth Tunley, making his feature directorial debut after a short and some TV work previously. Ben Wheatley is an executive producer on the film, and Tunley also appeared in Wheatley's Kill List and Sightseers. The film premieres at the BFI London Film Festival next month, but no other release info is available just yet. Stay tuned. Your thoughts? Ghoul, isn't that the designated safe place when playing tag?